Quality and safety guarantee for your child are seals of approval and certificates of our products compliance with Polish and European standards. Our company operates on the market since 1990. 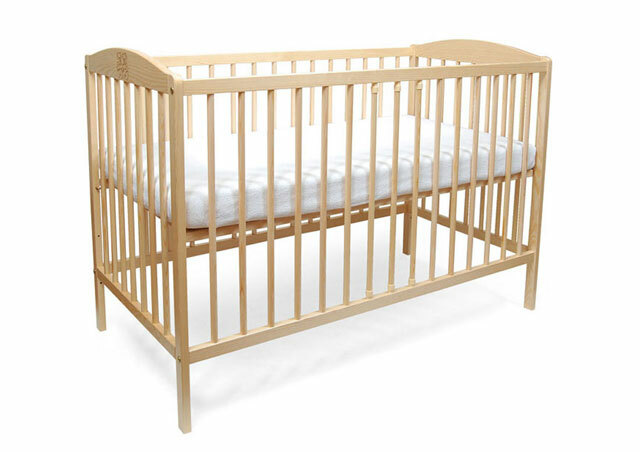 We specialize in manufacturing of baby cots, high chairs, mattresses and children’s bedding. We guarantee that the products offered by our company are safe for your kids!